Any business base of requirement it totally depends on required module, without requirement it cannot begin and for this business module need required data or we can say not only data business module need a information set who show requirement set and business module can approach and work for same. 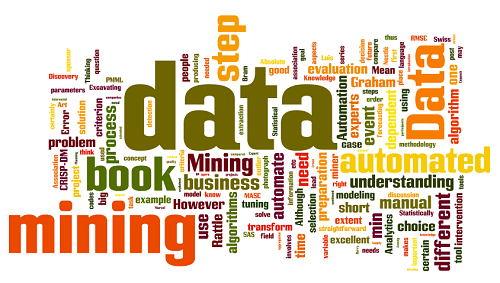 Y2Ksolution provide data mining services we target about required data and create engagement required to provider and our team are expert in this and make a success and build it meaningful and result base. 2) Target as a region.